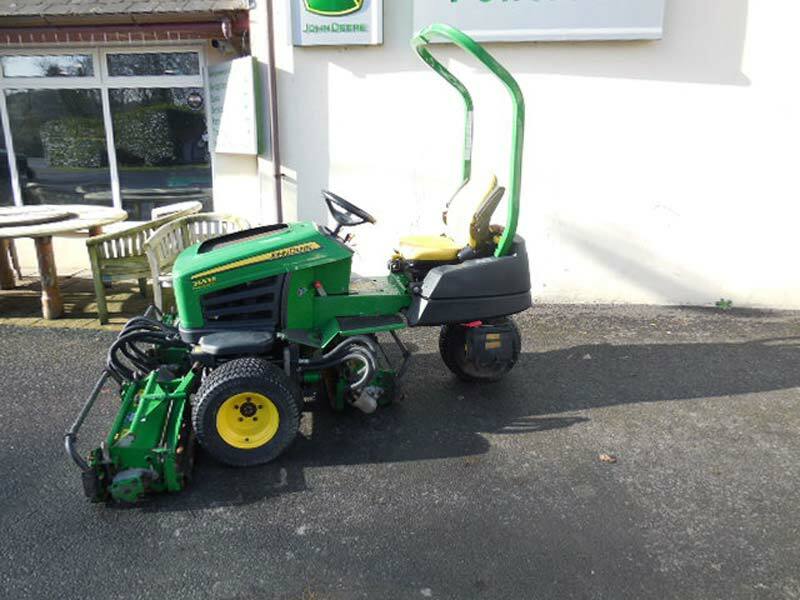 Used John Deere 2653B. 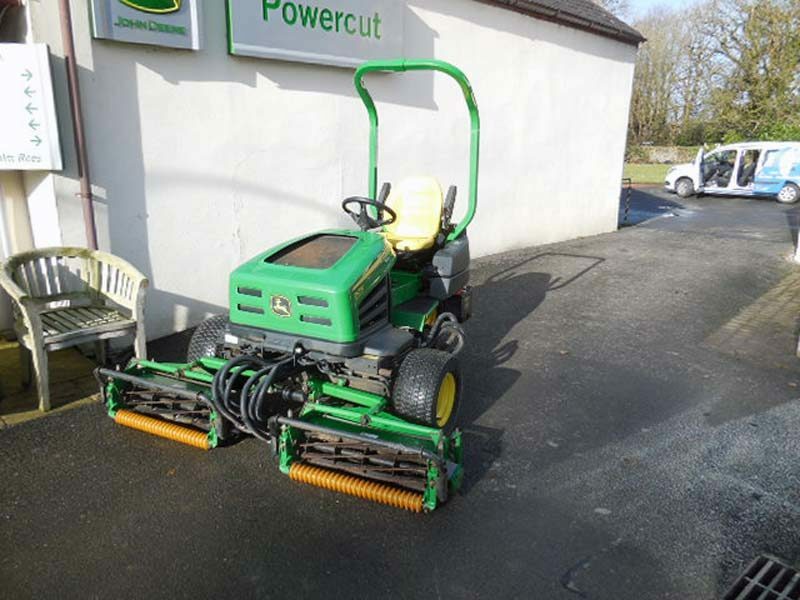 John Deere’s famous utility mower. 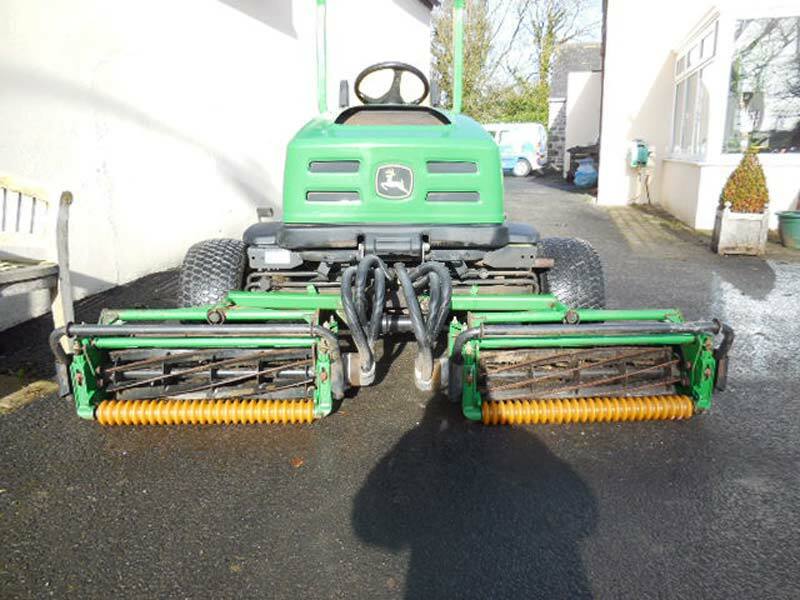 Sold new & serviced by us every year. In lovely condition. Fitted with latest QA7 cutting reels, front nylon rollers, rear solid rollers and grass boxes. Price includes full service & regrind.